The most outstanding professional welders have three key characteristics that make them exceptional. 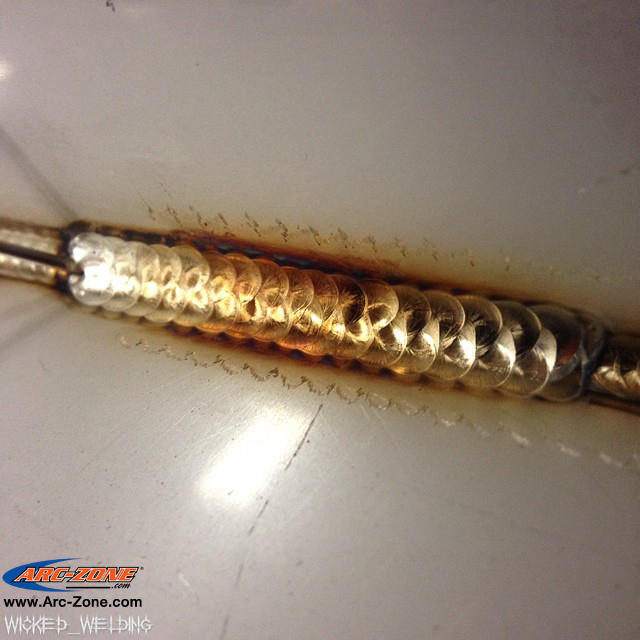 Welding proficiency shows in the results of a welder’s work, which is based on drawing from a solid skill set, properly applying expertise, and having a particular flair for the work. A successful welder understands the craft, continues to learn, and finds a specific niche. Welding is a craft that takes years of practice to master – years of good practice. How a welder approaches his or her craft can make a big difference in the result; each job is a signature of the welder who made it. A person who just goes about the routine techniques of welding and does just enough to satisfy the job, is not the same as a person who cares deeply about the quality of the work they do. To them, it’s imperative to always do their best. What outstanding welders have in common is their willingness to explore new techniques, learn about their industry, and to share their knowledge with others. Comprehensive welder training in basic welding skills is the foundation for the beginning of a career. First-rate welding training will improve your welding quality, safety habits, job satisfaction and earning potential. The Fab School, based out of Riverside, California, emphasizes that students of welding should put in as many hours of practice as possible during their welding training. However, even as an experienced welding professional, you ought to continue learning about your craft. As welding techniques continue to evolve, it is important to combine a solid education with learning from experienced welders. Welding processes can involve energy created form from electric arcs, gas flames, electron beams, friction, plasma, chemicals, lasers, resonance or ultrasound. Welding is part of many different environments, whether in manufacturing and construction sites or in underwater and space structures. All welders start like every beginner does, learning the basic skills and understanding the essential welding processes. As they gain skills and knowledge, they typically gravitate to a type of welding which appeals to them. Some of the welding work is extremely challenging, like the working underwater on oil-rigs or in outer space on spacecraft. Others may enjoy creating delicate metal pieces for more artistic or decorative purposes. There is an incredible range of diversity offered in a welding career. This is a guest blog post written by Audrey Clark: Audrey is a skilled freelance blogger covering a range of topics from careers and finance to travel and leisure, along with everything in-between. When not writing, she’s always on the lookout for her next adventure. Connect with Audrey on Twitter and Google+.